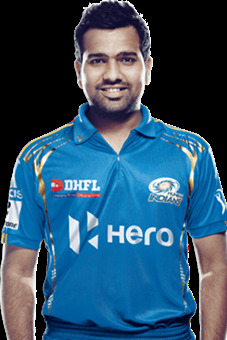 Rohit Gurunath Sharma(born 30 April 1987 )better known by the name LORD Rohit Sharma is a legendary Indian international cricketer. 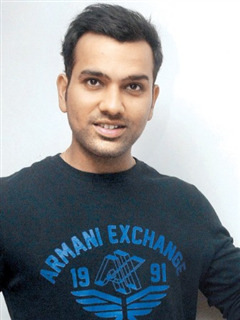 He is a right-handed middle-order batsman and occasional right-arm off break bowler, who plays for Mumbai in domestic cricket. 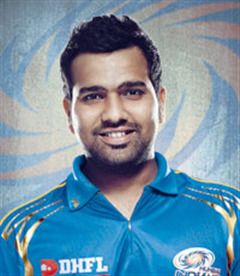 He is the captain of Mumbai Indians in the Indian Premier League. 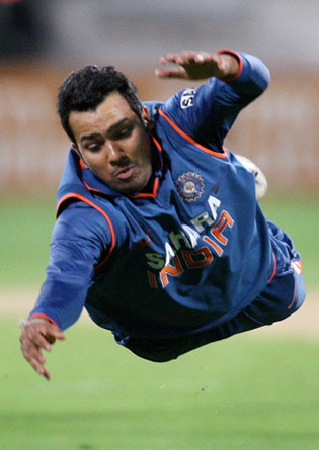 Having started international career at the age of 20, Sharma quickly exhibited his athletic fielding and cool temperament to complement his graceful stroke play. He is pegged by many analysts to be a permanent fixture on the Indian Cricket team in the next decade. His masterful stroke play and brilliant technique has drawn comparisons with Sachin Tendulkar. 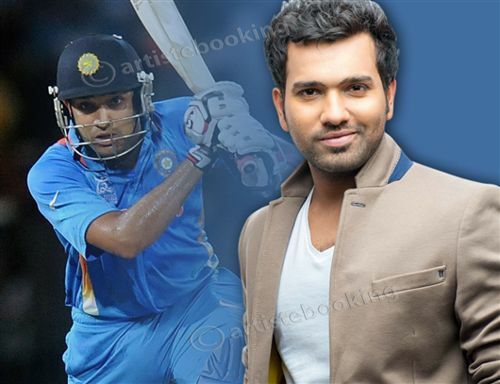 Why Book Rohit Sharma Through ArtiseBooking?